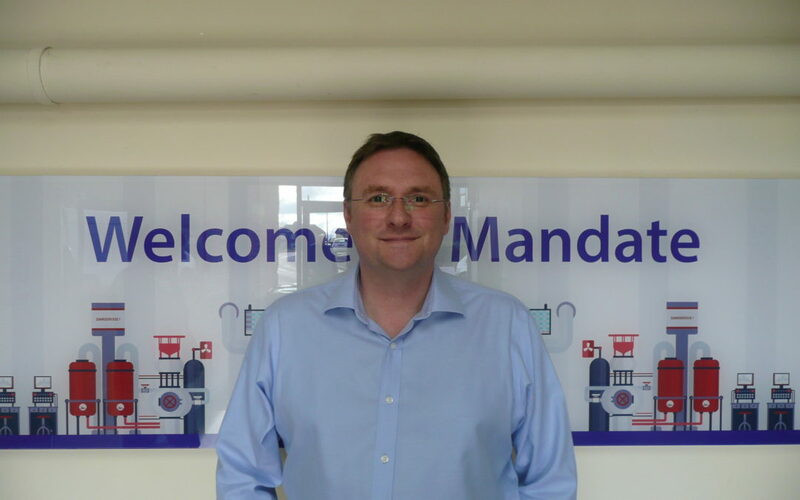 Matthew Inness, our Head of Engineering, represented Mandate Systems at the British Compressed Air Society (BCAS) Spring Conference, attended by many key figures in the Compressed Air Industry. It was pleasing that one of the topics of discussion was safety and compliance with Pressure Systems Safety Regulations. Another topic was a ‘safe engineer register’ – more of that below. One of the key reasons for not proactively complying is that insurers provide this service, and they tend to include the entire Pressure Systems Safety service in the premium as a single figure. The Pressure Systems Safety Inspections are commonly known as insurance inspections, however this is not the case. BCAS were keen to point out that, as a Pressure Systems User, you can ask your insurer to itemise the costs within the premium, and these can be listed as Pressure Vessel Insurance and Pressure Vessel Inspection – two distinct and separate services, and the costs for each may be disproportionate. Complementary to this, we are aware that the Pressure Vessel Inspection may be only that – an inspection of the pressure vessel. Should your independent inspector not be interested in the entire pressure system, you should ask why he isn’t looking – it is Pressure Systems Safety Regulations after all. Mandate Systems Engineering Surveyors look at the whole system, and the drawing that comes with our Written Scheme of Examination (WSE) provides an unambiguous visual representation of the system within the scope of the WSE. When we train Engineering Surveyors from our partner Service Providers who use PressureSafe, we encourage them to do the same thing. Our sister company, CoffeeSafe, has championed Engineering Surveyor ratings and feedback, the aim being to improve the quality of Pressure System Examination and Reporting in the coffee industry. Feedback from CoffeeSafe partners has been positive, and evidence shows us that engineers are now contacting us to find out how they can achieve that ‘5 Star CoffeeSafe’ Rating. Managers love it too as they have an instant Key Performance Indicator for their team. The feedback we have had has been so positive that we are considering whether our portfolio of PressureSafe users would appreciate this facility. There are so many different opportunities with the PressureSafe system, not just simply as an online Written Scheme of Examination tool, that we are looking to speak to our existing clients within the near future to discuss what else we can do together.